Kevyn Aucoin is a name synonymous with beauty, make up and celebrity. His incredible talent, coupled with his passion and professionalism, made him one of the beauty industry’s most loved and respected identities. His legacy includes a multitude of prestigious editorial spreads and groundbreaking product developments for the world’s biggest beauty brands. Kevyn’s own celebrity bloomed with everyday women as his anthology of beauty bibles graced the world’s best-sellers lists over and over again. Over a decade later, his approach to beauty and definition of glamour remain ever so relevant, despite his untimely passing. 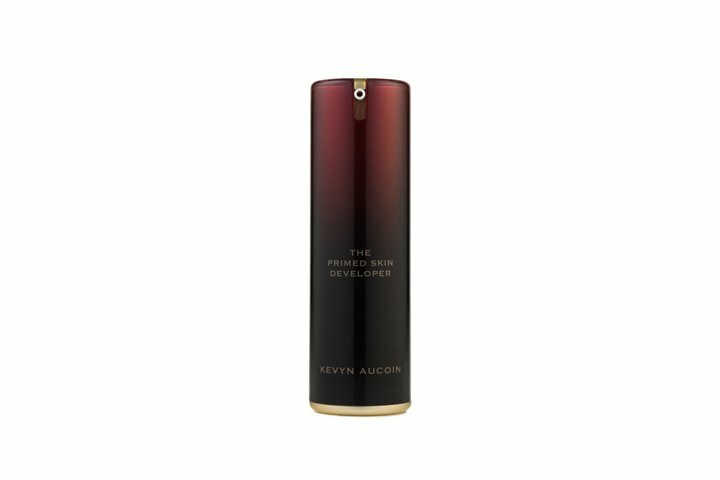 Many say Kevyn Aucoin is the innovator behind this century’s best-selling products and colour stories. The brand’s latest line continues this legacy and can be found at Joyce stores across the city. Eyes are windows to the soul. 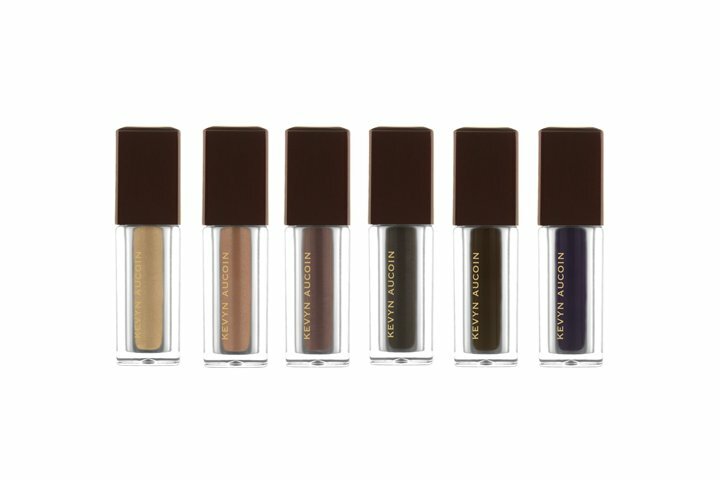 This season, glamorous souls take center stage with an explosion of colour and texture, made possible by Kevyn Aucoin’s high-tech product innovation. 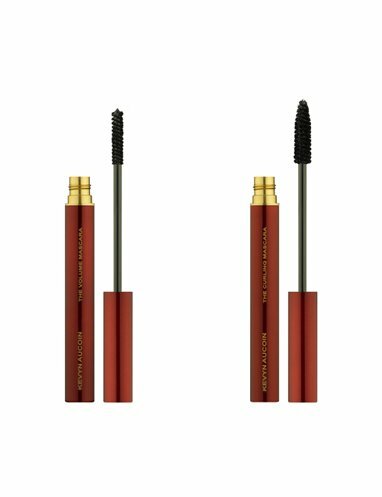 Frame seductive eyes with volume and luscious length, take your lashes to a new level with rich, multi-functional Mascara’s. The Essential Mascara, The Mascara – Curling, The Mascara – Volume all deliver Kevyn’s iconic, uplifting, dramatic look. 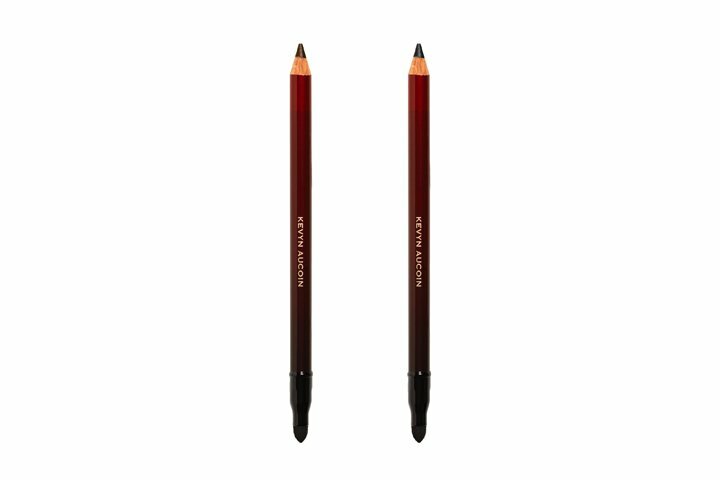 Whether you just want a little definition around your eyes, or all-out movie star glamour, Kevin Aucoin’s eye pencils and shadows are the perfect solution. 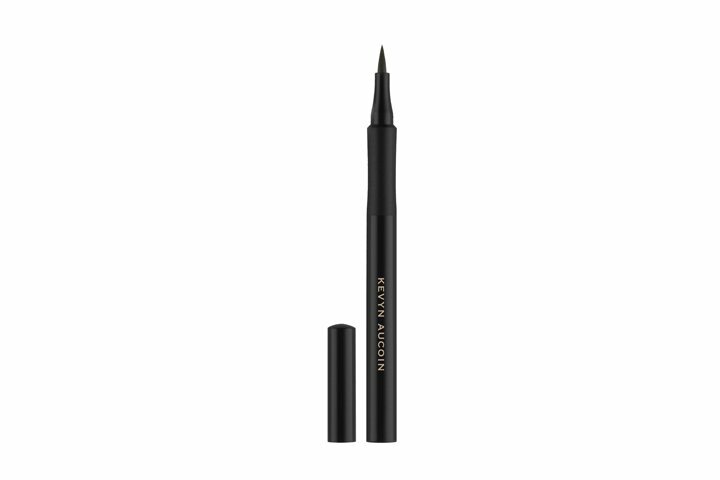 The Eye Pencil Primatif is the one product that will make your eyes the center of attention.The Precision Liquid Liner delivers a bold, precise, blackest of black liquid look that is waterproof and doesn’t smudge or skip. 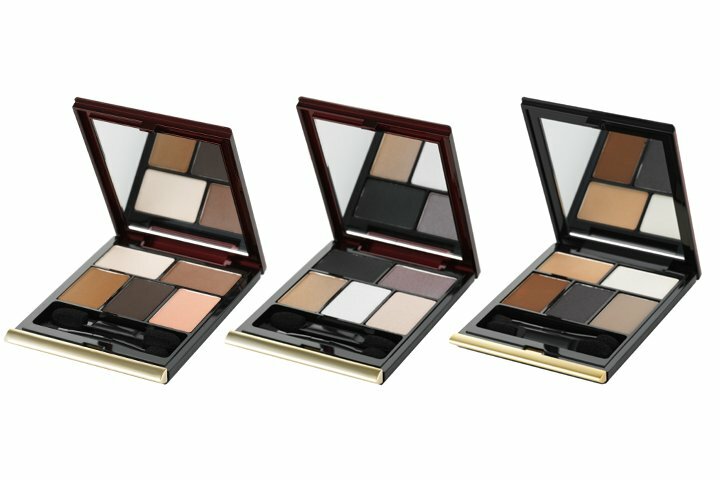 The Essential Eye Shadow andLoose Shimmer Shadows work to add dimension and light to a look. 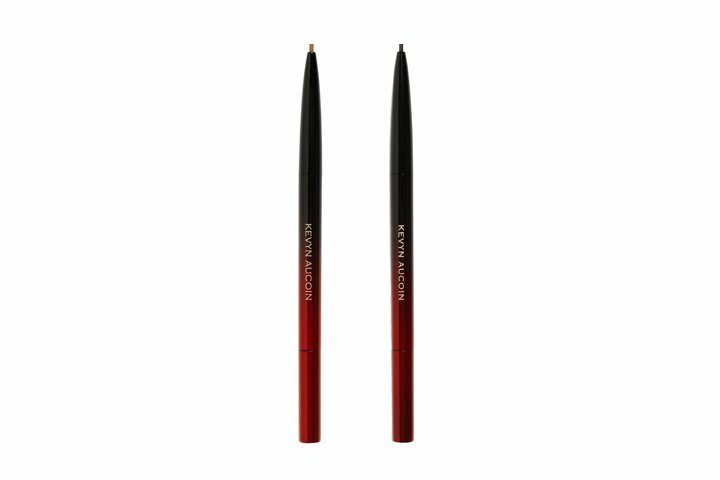 Finally, The Precision Brow Pencil is your secret weapon to creating those dramatic, bold brows gracing supermodels the world over. 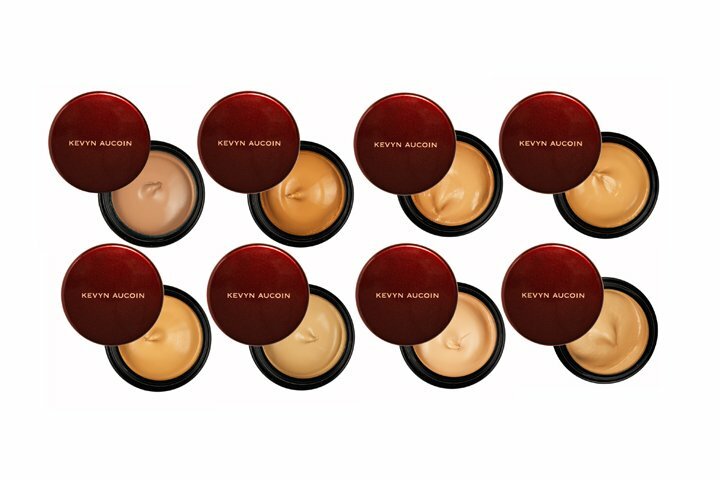 A perfect foundation is the key to a great makeup look, and feeling truly glamorous. Creating the ultimate canvas, and flawless skin, is a multi-step process. First, prepare your skin by using a primer like The Primed Skin Developer, an anti-ageing treatment primer and foundation developer in one, promoting visibly smoother, more hydrated, impressively stronger and firmer skin. Cover with The Sensual Skin Enhancer: inspired by the radiant, flawless skin of geisha’s, this versatile skin-perfecting product offers sheer to complete coverage. Then set withThe Sensual Skin Powder Foundation, which is perfect for neutralizing redness and uneven skin tones. The light reflecting properties in this sheer dusting powder can also deliver a silky, young and fresh glow. 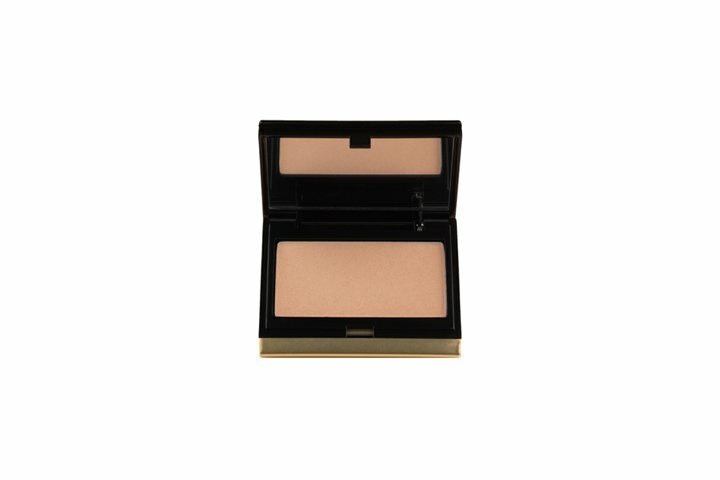 As a final touch, highlight with The Celestial Powder Candlelight, a sophisticated, champagne-coloured illuminator to contour features, or provide an all-over subtle glow. 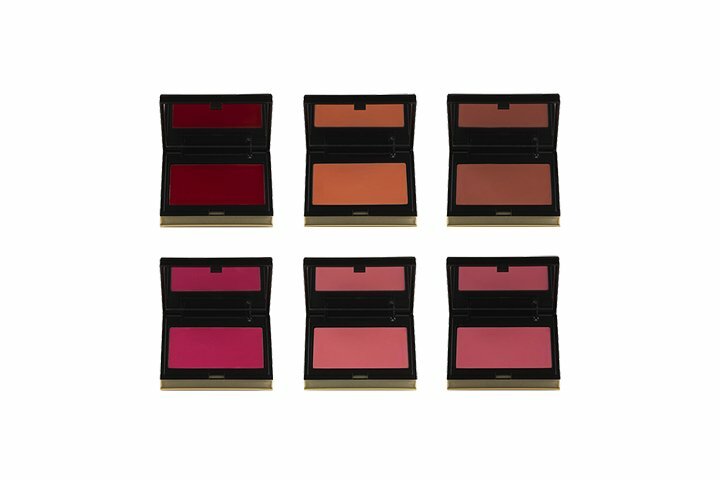 The perfect flush of colour to the cheeks gives a youthful, healthy glow. 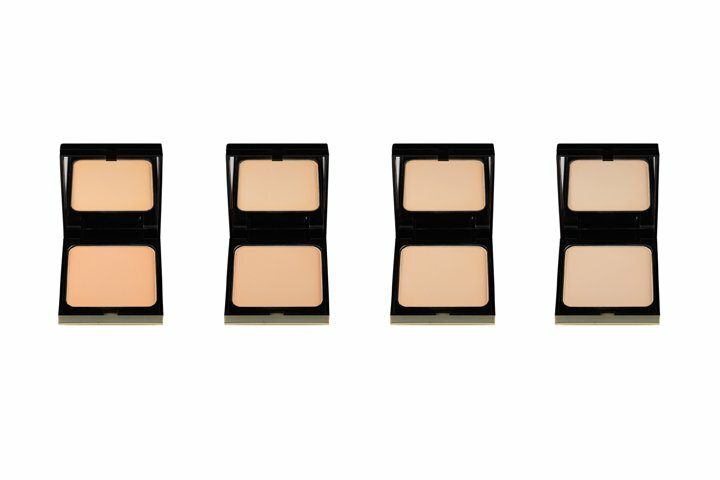 The Creamy Glow is available in six shades, delivering that “just in from the cold” look for any skin tone. And it doubles as a lip gloss – perfect! The Celestial Skin Liquid Lighting Highlighter and The Pure Powder Glow are two products designed to infuse light and vitality to the skin, leaving an addictive but delicate, subtle and long lasting vibrancy. 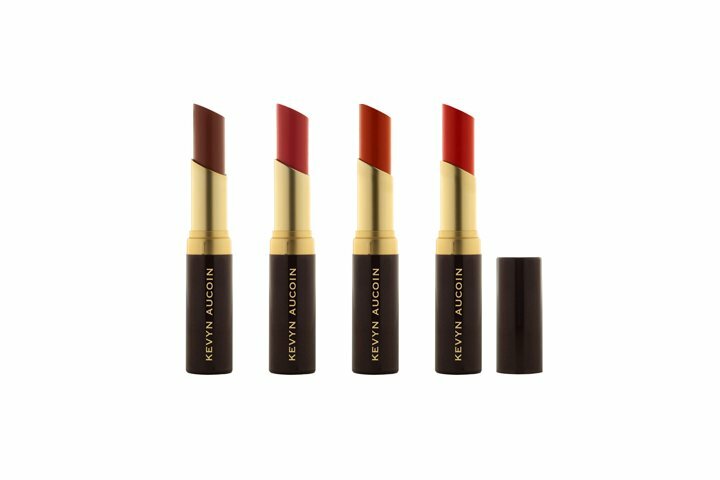 Kevyn Aucoin delivers the perfect pout this season with three undeniably glamorous lip solutions and a traffic-stopping colour story. 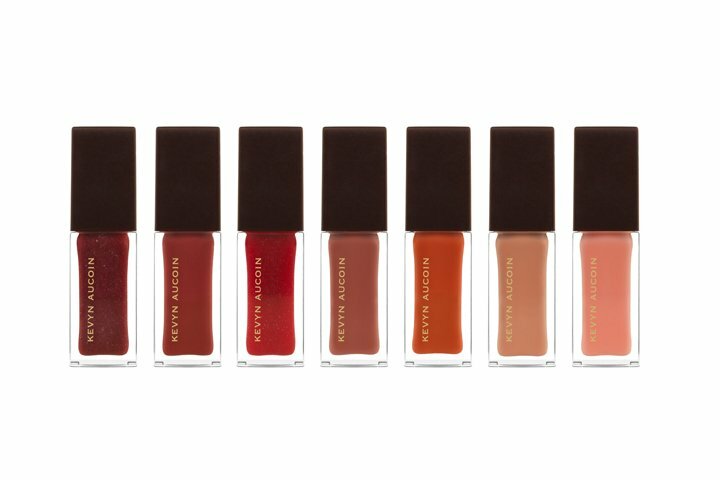 The Expert Lip Color is Kevyn Aucoin’s winning combination of full pigmentation and ultra-moisturizing formula. That’s professional colour perfection for your lips! Keep your lips protected and well moisturized with The Lip Gloss in 12 shades to help you effortlessly transition from day to night. 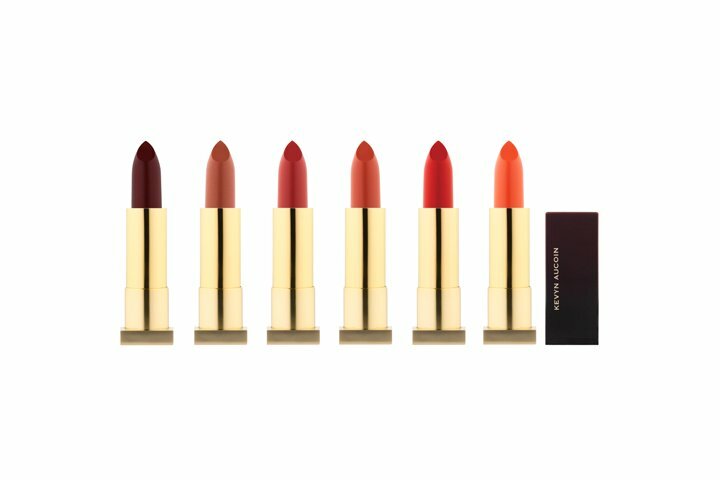 The Matte Lip Color delivers velvety smooth, pigment intense lips in an innovative formula that minimizes wrinkles.